The Success was designed and constructed in 2003 as a truly ultra limited load sportfisher that offers comfort, speed, and safety like no other in her class. 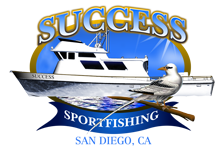 The Success has an overall length of 60' with a 17' beam offering up a very spacious and stable fishing and diving platform. 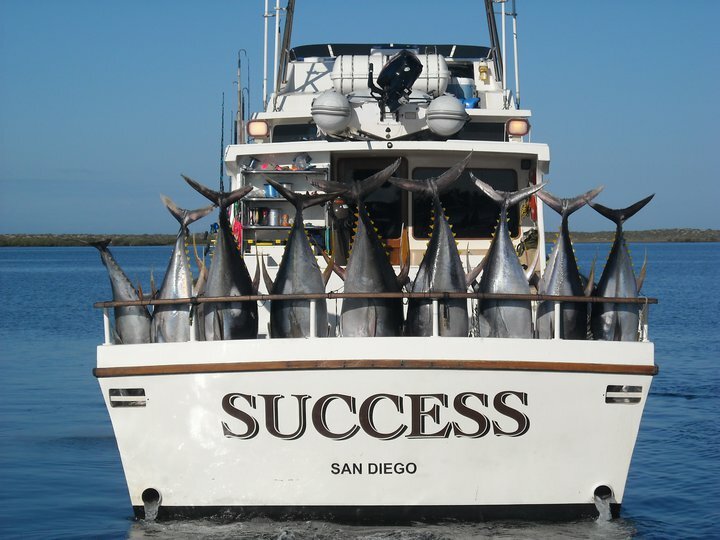 Whether you our fishing from San Diego on a 12 passenger limited load or on a 6 or 8 passenger fly down fly back come experience the difference of Success.